The upper and lower jaws may develop deformities as a result of congenital or developmental conditions, disturbances of growth centers due to trauma or tumors, or from malunion of fractures. Maxillofacial skeletal abnormalities may cause the upper or lower jaw to be protrusive or retrusive, increased or decreased in height or excessive or deficient in width. 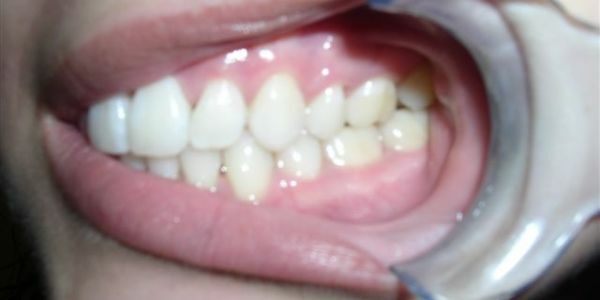 The abnormalities may occur on one side, both sides or in parts of the jaws. When maxillofacial skeletal abnormalities exist, the functions of eating, speaking, and breathing can be adversely affected. Moreover, the resultant malocclusion can lead to impaired health of the teeth, gums and adjacent oral tissue. Degeneration of the temporomandibular joint, sometimes associated with severe pain, may be produced by the abnormal skeletal relationships. Undesirable oral and facial soft tissue changes may result. The objective of corrective jaw or orthognathic surgery for patients with maxillofacial skeletal deformities is to restore function and to prevent or arrest pathological change. 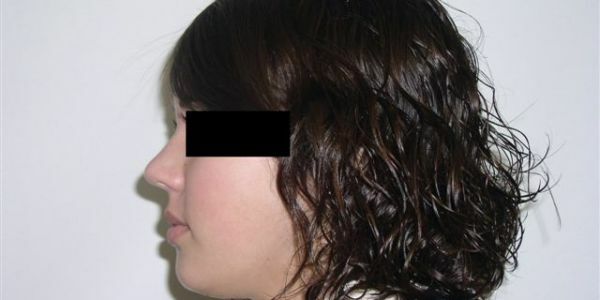 Normal features are also necessary for a reasonable socioeconomic life in our society and correction of an abnormal facial skeleton may produce a normal situation as a desirable by-product of the treatment. However, functional correction is still the primary purpose of surgery in patients with mis-shapen jaws. In a minority of patients, surgical procedures may be indicated only to normalize the contours of the face. In these patients, however, cosmetics is generally an overwhelming psychological consideration and corrective surgery will enable them to lead a more normal and productive life. Surgical management of jaw deformities usually requires multiple visits for pre-operative evaluation, facial photographs, radiographs, cephalometric analysis, and preparation of study models that duplicate the oral cavity and facial skeleton and are frequently used for surgical evaluation to determine the correct operative procedure. The surgery usually is completed in one operation; however, there are times when two or more surgeries performed over an extended period are indicated. Post-operative care is provided for 6-8 weeks after surgery, and includes clinical and radiographic analysis of the results, and adjustment and removal of the maxillofacial fixation devices. Follow up will continue for up to a year post-operatively. Patients are placed on recall for a number of years for continuing evaluation.